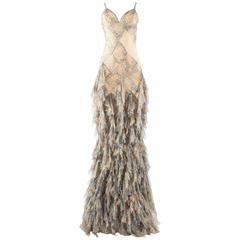 Gorgeous body flowing and flattering cut to this luscious dress from none other than Alexander McQueen. 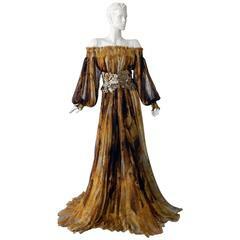 Alexander McQueen Leopard Silk Dress. 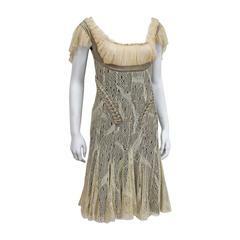 Dress is dated 2005. 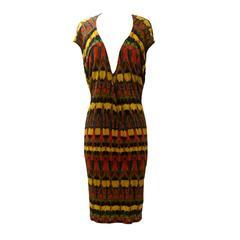 Fully lined in silk with an internal boned waist to maintain a sharp and clean shape.